We just wanted to let you all know that we began our negotiations with the District for our new union contract yesterday. Not much to report as we spent the entire time reviewing our proposal and answering questions the District team had. We are in the process of confirming more meeting dates for September and October. We will keep you posted as we proceed through this process. A copy of our initial proposal that we submitted to the District is posted on our website here. Our AFT Guild Faculty Negotiating Team Members are: Mark Linsky, Jonathan McLeod, Ian Duckles, Kevin Petti, Rick Cassar, Ann Marie Holzknecht, Pegah Motaleb, Perla Vizcarra, Geoffrey Johnson, Andre Andersen, Elissa Claar, Dina Miyoshi, Danielle Short, Kelly Mayhew, Jennifer Cost in case you want to reach out to any of them. I also wanted to take this opportunity to again invite everyone to join our SDCCD faculty discussion forum (rather than sending out global DL messages). My message with those details on how to join the discussion forum is below. In case you missed my previous messages, at the request of many of you who contacted me asking to be removed from the District DLs (which I can’t do), I have created a “AFT Guild, Local 1931 SDCCD Faculty” Google Group to allow for spirited discussions among those who choose to participate, while not spamming those who don’t. 2) When you sign-up, your account name must show your complete first and last name. 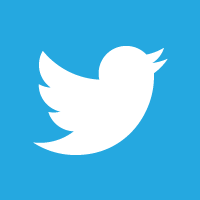 This is not a forum for anonymous posts. 3) Please keep in mind that everything you post can potentially be seen by thousands of people, so don’t post something if you would not be comfortable with seeing it end up on the front page of the New York Times. 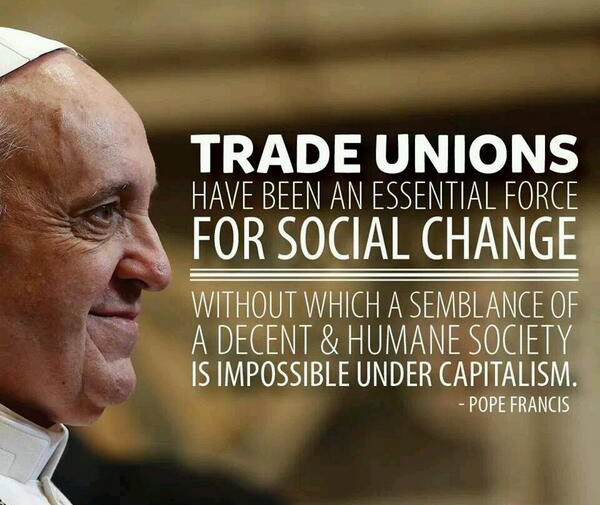 4) This forum is not a classified flea market, so no goods for sale or other promotions of commercial enterprises. You will have two options when you sign up: Option 1: Use your current or create a new gmail or Google account, Option 2: Use your SDCCD or other email account. 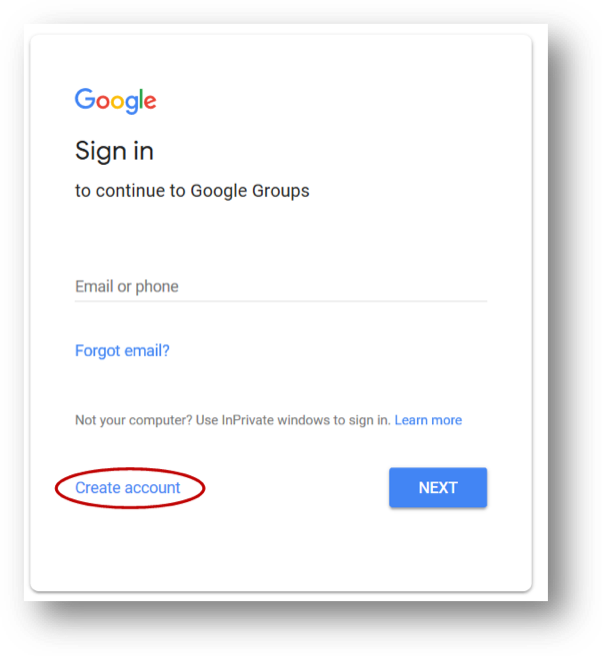 In order to utilize Option 2, you need to be signed out of your gmail or Google account (if you have one) during this sign-up process. 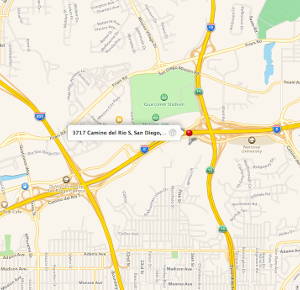 Below are the detailed directions to join the group. We will endeavor to approve requests to join as quickly as possible, but if we get overwhelmed with requests, it may take us a day or two to catch up. Click the “Apply for membership” link. 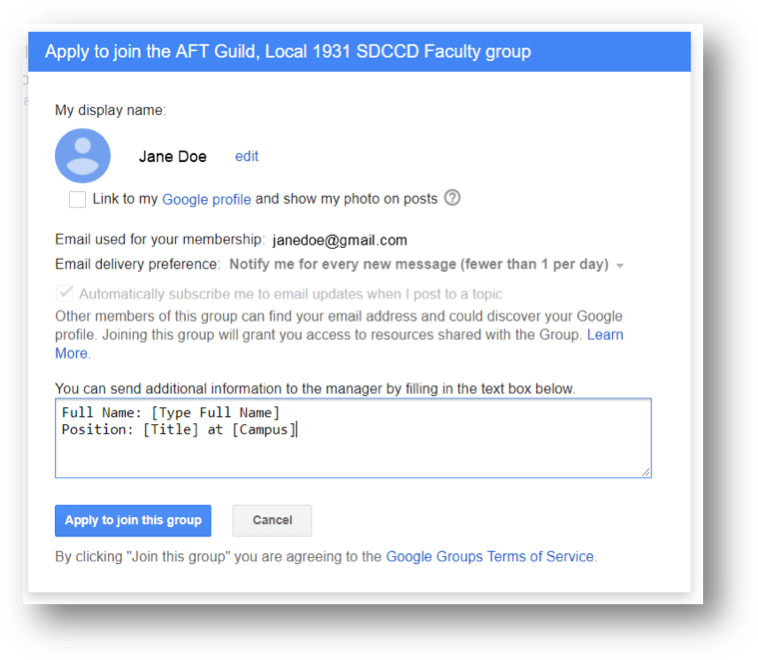 In the Apply to join the AFT Guild, Local 1931 SDCCD Faculty groupform indicate your full name, title, and campus as shown below. You may also edit your Display Name and Email Delivery Preferences (how frequently you get updates on the group) on this form. Click the “Apply to join this group” button. Once you click this button a message will be sent to AFT Guild requesting approval of your addition to the group. You will receive an email once your request has been approved. 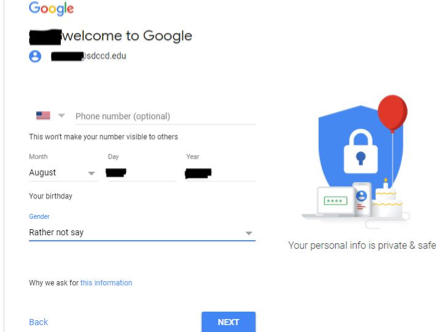 If you are already logged in to a Google account in your web browser, you must sign out before proceeding. 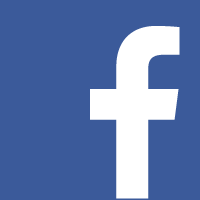 Click the “Sign in to view this group” link. 4. From the Sign in page for Google, click the “Create account” link. 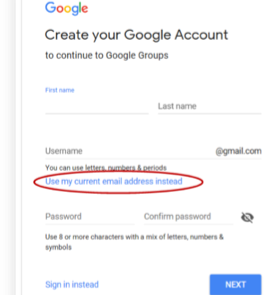 From the Create your Google Account page click the “Use my current email address instead” link. Fill out your name, preferred email account address, and create a password, then click the “Next” button. 6. 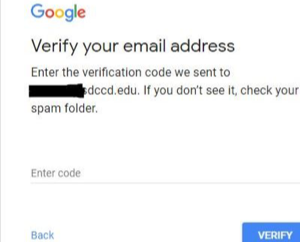 If you sign up using your existing SDCCD email address, you may be prompted to verify your email address. 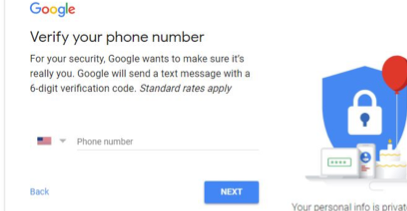 Google will email you a one-time code to verify your address. 7. 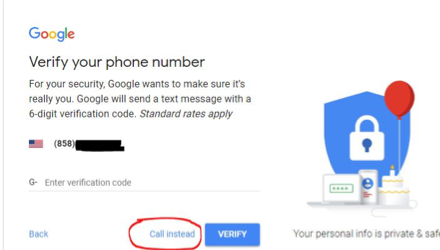 You may then be prompted to verify a phone number via text message. 8. Once you input the one time code, you will be prompted to fill out personal information. At a minimum, you need to provide your birthday and a response about your gender (male, female, or “rather not say”). Once you complete your account set-up, you should be redirected to the group webpage so that you can follow the directions in Option 1 to apply for membership. Let’s hope this works and meets everyone’s needs.